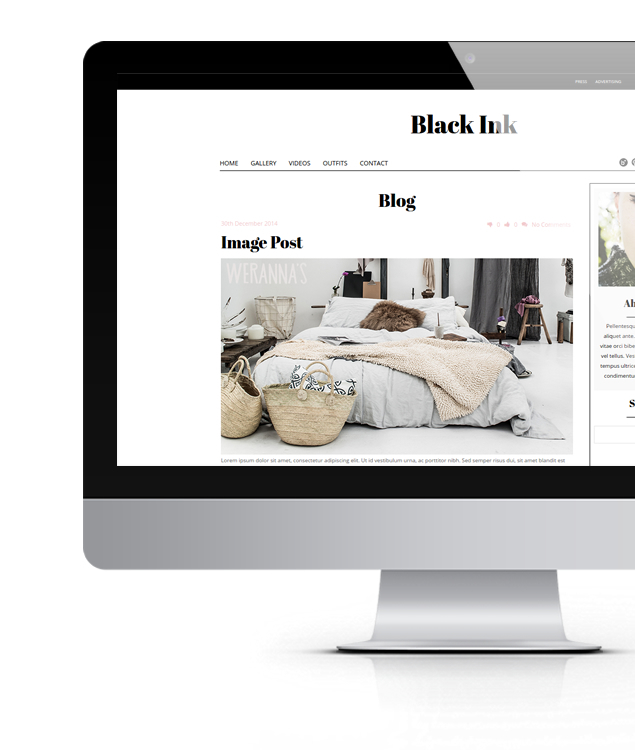 Introducing new blogging WordPress theme – meet the Signature. Featuring clean and modern design, fully customizable with unlimited colors, backgrounds and custom fonts. The Signature is a perfect tool for every blogger. 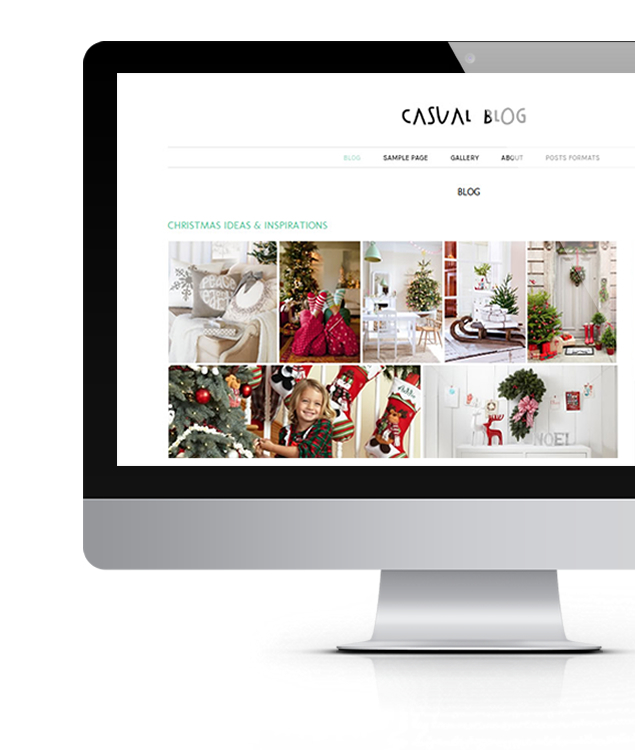 Below we have listed some of the main features of the Signature Blog WordPress theme. Please take a look at the live demo for full experience. What the responsive design really means. Well, putting it simplye the Signature Blog theme adapts it’s size and layout depending on the device used by user to browse the site, whether it is desktop computer, laptop, tablet or mobile phone. Adjust the theme theme the colors scheme you like with color pickers. If you prefer it as it is right now you don’t need to change anything. However if some colors don’t necessary match your taste you can change colors in just few clicks: text, main background, content container background, header, footer, link colors. headers… No coding is needed. The theme is based on Bootstrap framework and uses LESS pre-processor to give you better performance, flexibility and control over the theme features. Enable/disable stickup menu in your theme and improve conversion. The feature can be set through theme panel. Add icons to your pages, posts and widgets with the help of Font Awesome. Hundreds of icons available. You can use shortcodes or text mode while editing post / page. Select Shortcodes (puzzle piece & Elements → Icons) and follow the options in the Icons pop up window. Hundreds of built in fonts from Google Fonts and custom fonts already implented in the theme. All you have to do is choose, presuming you don’t like preset fonts (as shown on demo site). Choose between different post formats when adding new posts. This way you can differentiate your blog / website from others and stand out from the crowd a little bit more. Additionally you can add tiled galleries (Jetpack) and masonry/grid gallery custom posts that come with the theme. Just in case you don’t know yet, all our latest WordPress themes allow you to add custom logo & favicon easily via Theme Options panel → Logo & Favicon section. Thinking about eCommerce? Considering selling online? 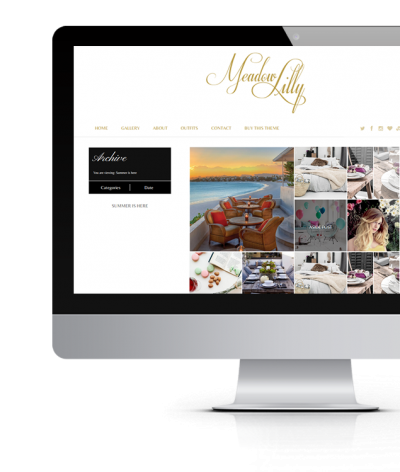 Nothing simple – start selling online without extra costs with Signature Theme. All you need is this theme & WooCommerce shopping cart plugin (free) and you are ready to go (of course presuming hosting and domain is already sorted). Plethora of options to help you setup your theme the way you like it. Decide about meta data, colors, backgrounds, fonts, google analytics code, menus, layouts, blog options and things such as social media integration. Everything available within few clicks. All you need to get more followers, readers and connect: sharing options (enable in the theme panel), social network widget, facebook, instagram. pinterest pin it button. You can add extra elements without any coding: carousels, buttons, lists, tabs, accordions, post grids, random posts, columns & rows and many more. No coding knowledge required, just click the button and fill the required options (if any, depending on the shortcode). Change layout options for blog, pages, post views (sidebar left, right, masonry) through template dashboard. There are also additional page templates available during page creation. 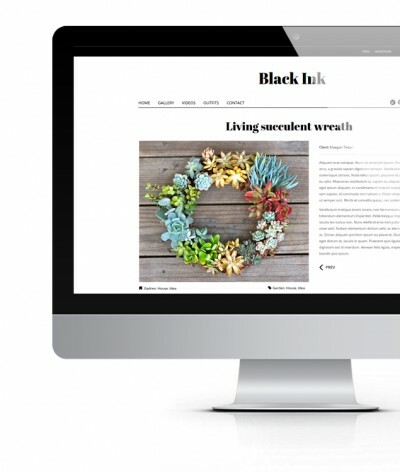 In general, the Signature Blog is very flexible, versatile and exquisite WordPress theme that will help you to bring your blog or website to live. If you are not fully satisfy with the color scheme you can easily change it over using color pickers, the same rule applies to fonts and layouts. Just imagine website made from building blocks. Imagination is the limit. 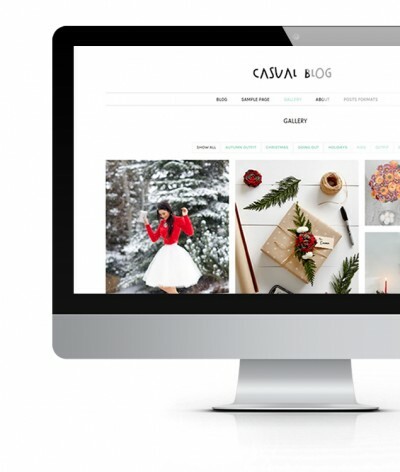 Although the Signature Blog was designed for bloggers at first we have included shopping cart section so you will be able to build your little or little bigger store effortlessly and without extraneous hassle and at affordable costs. Have a questions? Don’t hesitate to ask (via questions or live chat feature). We will be happy to help. Need support. All our premium themes come with the support via ticketing system or questions section where you can get help from the community or staff. 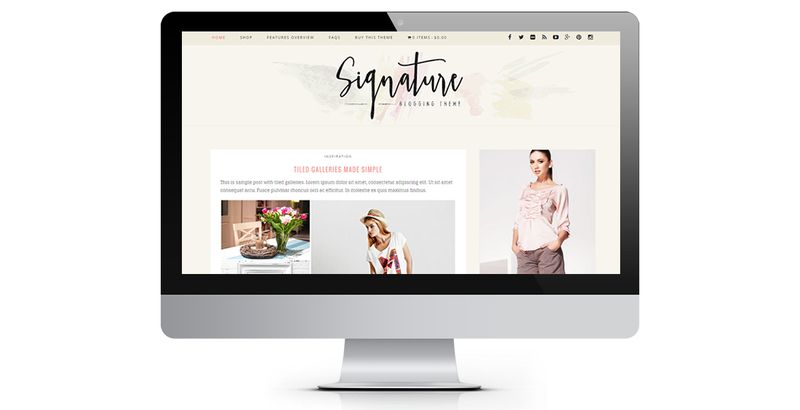 The Signature Blog theme is ideals for blog & regular websites. Featuring flexible, highly customizable design with unlimited colors it can be adapted to your personal needs. Shopping cart support allows you to create shopping section or even more - build fully functional, powerful online store.